Country Lanes Inc is often visited by many bowling enthusiasts in Lowell, IN. Our clients patronize us because of our well-maintained equipment and our staff’s excellent customer service. Our various bowling-related services are offered at the most reasonable rates. We take pride in showing you some photos of different bowling teams during our bowling games! Country Lanes Inc is home to well-known bowling lanes in Lowell, IN. 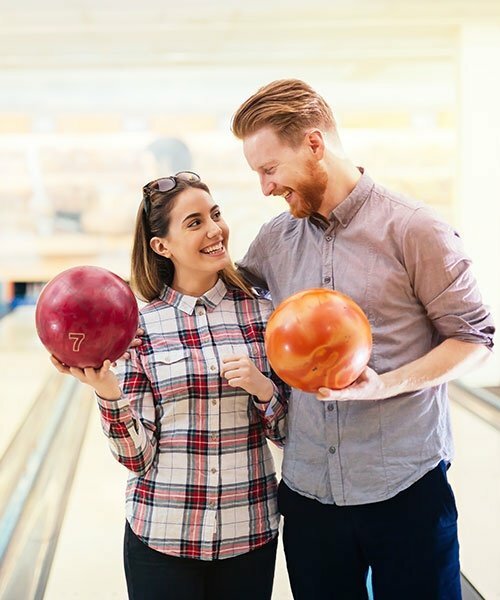 Do you have other questions about our bowling teams and packages? Reach out to our approachable staff via phone or email. If you’re in need of bowling equipment, you may also visit our shop today. We’re looking forward to hearing from you!